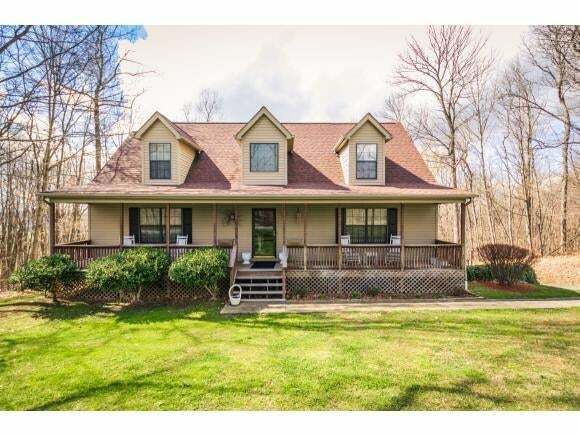 Lovely home sitting on 1.08 acres. 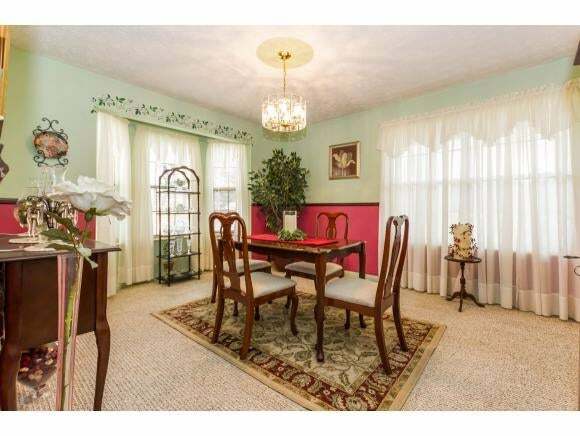 Peaceful setting with very private back yard, master on main, fantastic sunroom, and tons of storage. 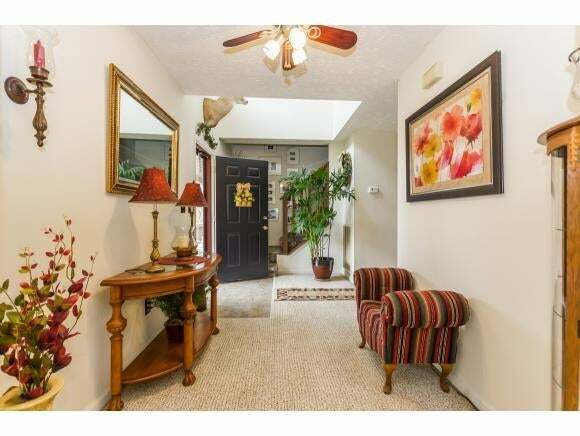 Great location on the Gray/Jonesborough line close to shopping, Medical Center, VA, and ESTU. Buyer to verify all info.